With back to school in just two weeks, getting on a sleep routine has never been more important. Somewhere around May when summer hits, we become super lackadaisical with bedtime. Staying up past normal time? No big deal. Movie running late? Not a problem. Late night swim at our pool? We got this. Then August happens. It sneaks up on us so quick we do the required “Where did summer go?” whine and realize the time is now. Get the kids back in shape or we will all be worse for the wear come the first days of school. Truthfully sleep is an important part of everyone’s day and mood around here. More work gets done, more chores are done, and our ability to interact with each other is just better when we all get a great amount of sleep. And getting to that sleep? Well, it can be quite a chore itself. Personally, I rely on routine to get us all through the evening. Keeping my 4 year old and 11 year old on task can be quite a challenge some days and with everyone knowing what to expect each evening, our frustration can be low. 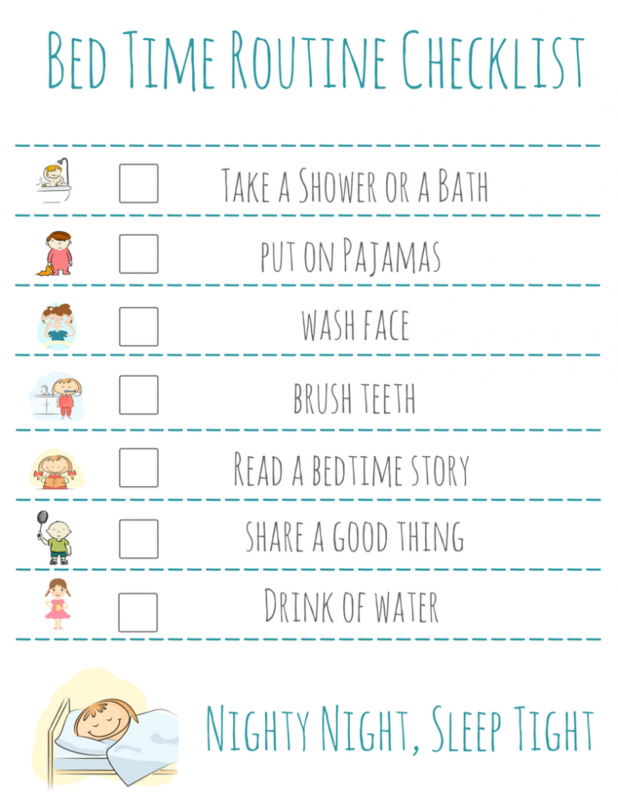 I have created this totally easy to use FREE BEDTIME ROUTINE printable. You can download the PDF file here on MomDot. And it’s so easy to use over and over again. Just add to a frame and paired with a dry erase marker, it becomes a way to keep on task. But what if you could do more to keep the bedtime fights low and know more about your child’s natural sleep cycles? hugOne: With simple monitors, hugOne tracks sleep for your whole family, helping you improve sleep for everyone and wake up at the right time for your sleep cycle. How does hugOne act as a helper for a parent? Parents everywhere struggle with getting and keeping a child to sleep. The more you know about your childs sleep, the more you can assist them in not only getting there, but staying down for a full restful night. hugOne lights up in pink when it is bedtime, to make it easier for children to go to bed and that it gives personal advice for children and adult sleep. Ready to learn more? Check out the SevenHugs website to learn more and watch an informative video. Or head right over and grab on Amazon ! 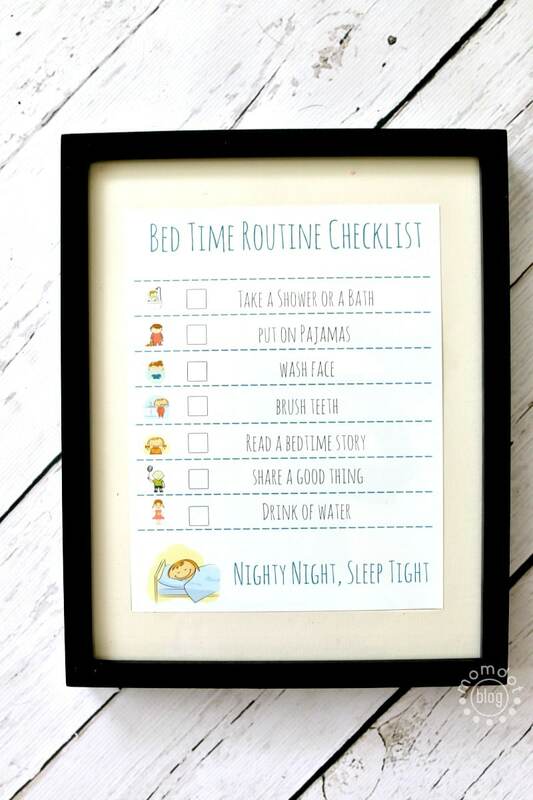 Before you go, make sure you download the FREE BEDTIME ROUTINE CHECKLIST HERE.